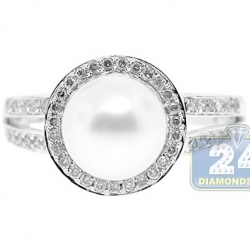 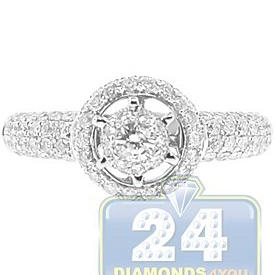 Inspired by vintage style, this beautiful bridal ring shines with elegance and sophistication! 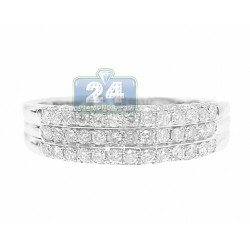 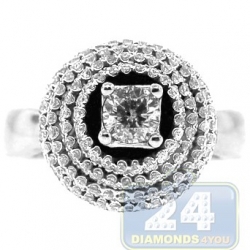 Masterly handmade of cool 14k white gold with shiny polished finish, it features a cluster of round cut brilliants high mounted in the center. 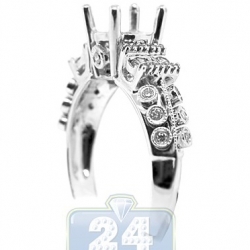 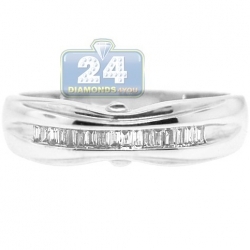 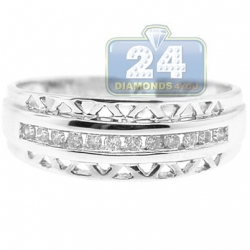 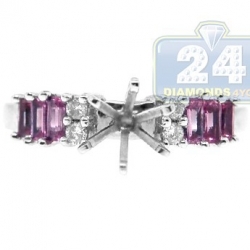 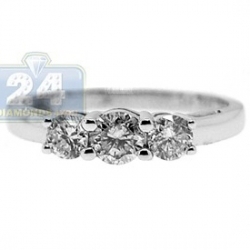 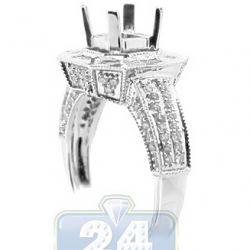 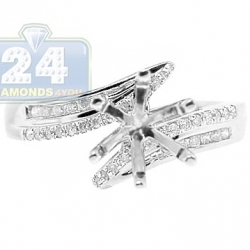 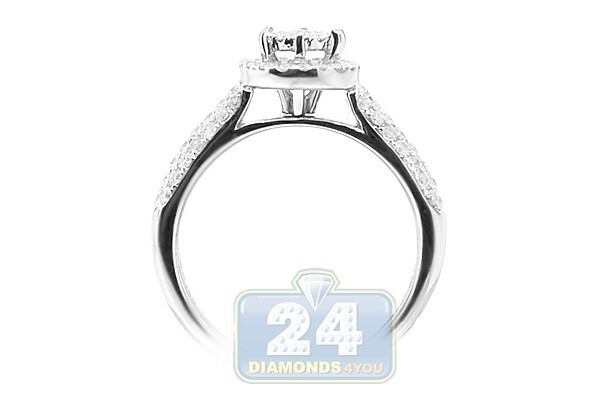 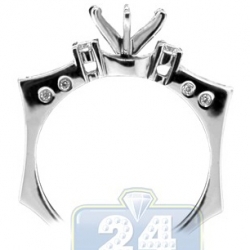 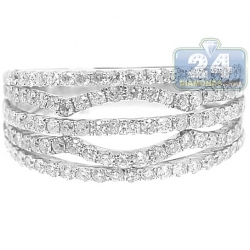 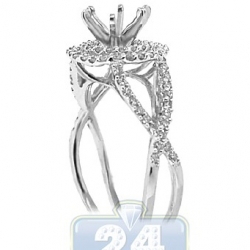 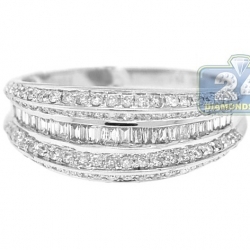 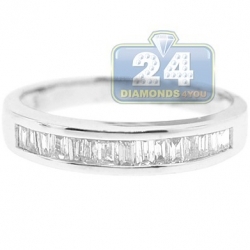 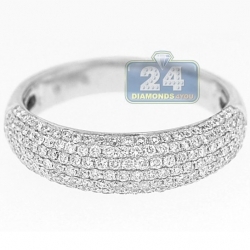 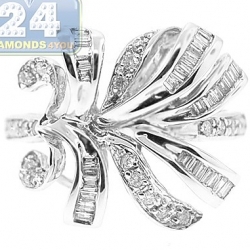 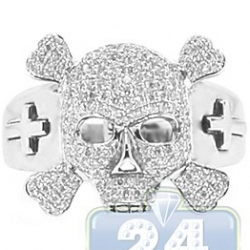 The shoulders of the ring are skillfully accented with gorgeous diamonds as well. 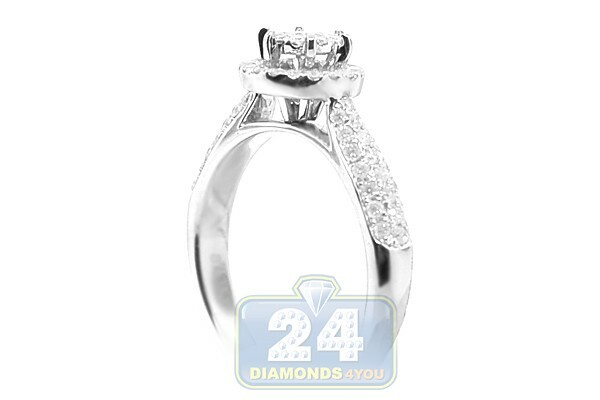 Each stone is genuine, eye clean and sparkling, with SI1-SI2 clarity and G-H color.